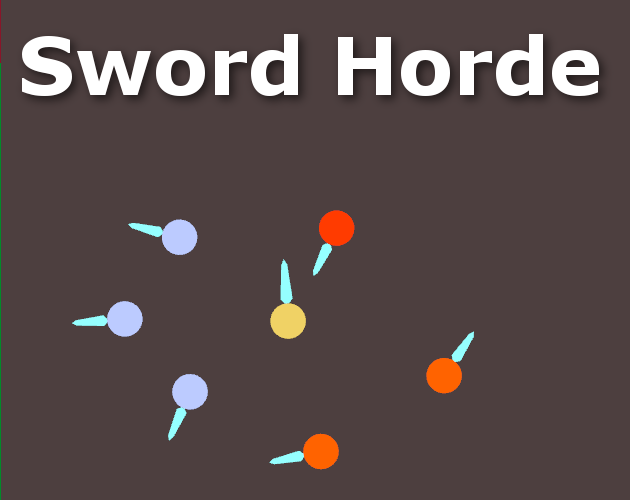 A very simple action game for Windows and a game controller, created by James McNeill during the 2018 Seven-Day Roguelike Challenge. Uses Chipmunk Game Dynamics, Scott Lembcke's 2D physics engine. 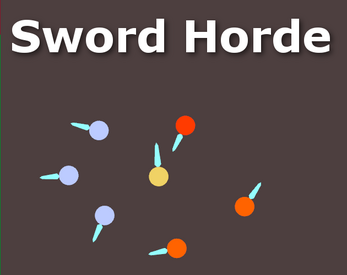 Fight off waves of enemies with your sword and your three companions.